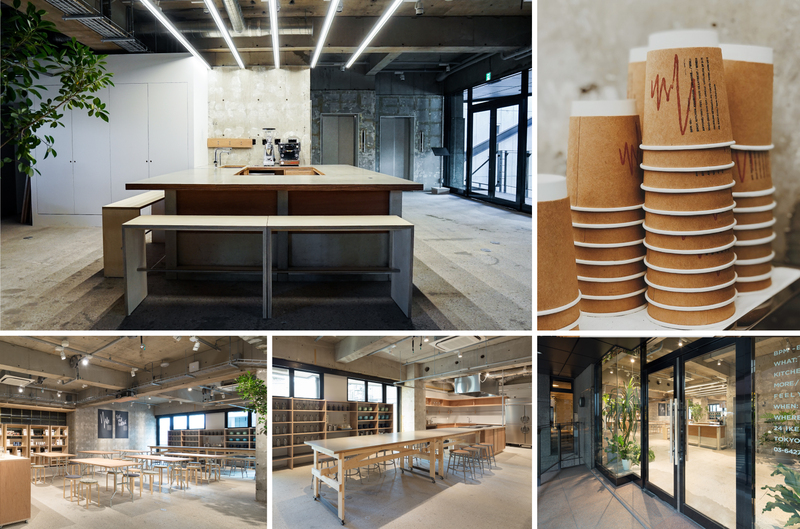 TABI LABO Co., Ltd. (Ikejiri, Tokyo; CEO: Shotaro Kushi), a lifestyle media company has announced the launch and opening of a new cafe and event space called BPM, which strives to move and inspire the Millennial generation with first-hand experiences. As internet and smartphones permeate deeper into our daily life, we have more access to information and services than ever before. With that change, the demand for genuine experiences has only grown, whether it’s live events or concerts. As a result, companies are seeking for more ways to integrate real experiences into branding communications, and build a stronger connection with users. 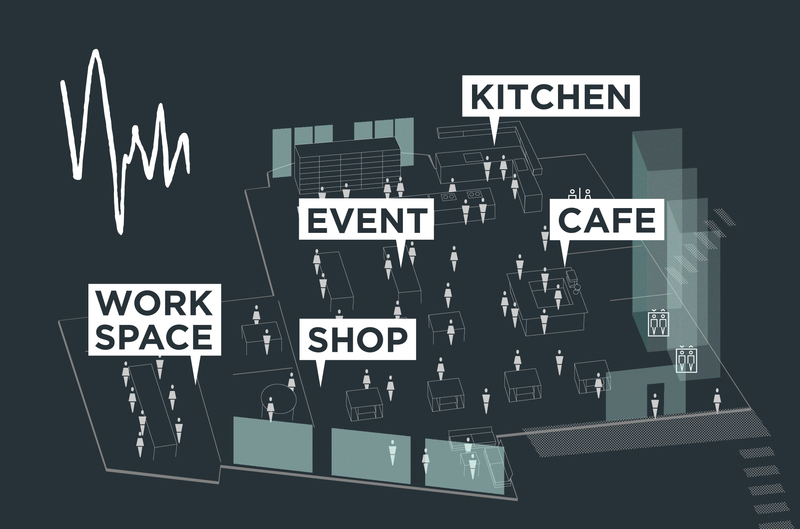 Yet one of the challenges faced in creating events that resonates with users is the lack of quality “experiential design” equipped to handle the needs of clients, as well as the infrastructure and support to circulate that information online. 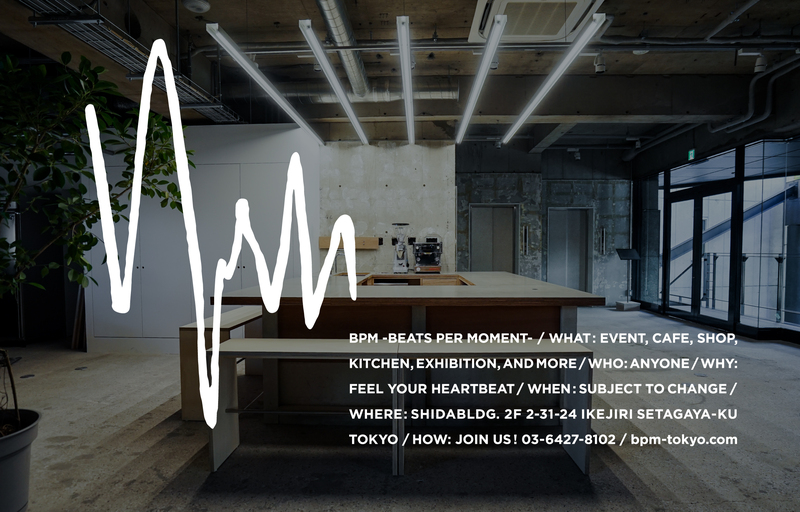 To address this TABI LABO created the event space and cafe called BPM, which stands for Beats Per Moment. BPM provides an experience and sensations that cannot be realized in digital content, via smartphones or the web. The name signifies the passion that comes from bringing together community and differing perspectives–a pulse reflecting the up and coming culture around us. BPM provides a novel way to experience content, while resonating with the sensibilities of the Millennial generation. According Refinery29 co-founder Philippe von Borries, Millennials are characterized by three traits: a mindset of individuality, global connections, and great sense of purpose. While upholding the uniqueness of the individual, we strive for an environment where content, community and perspectives harmoniously mingle together. With TABI LABO at its center, we gather intriguing people from Tokyo’s startups, IT firms and cultural scenes to create a place where new movements can be birthed. Not just Japan or Tokyo–BPM draws on people from different cultural and ethnic backgrounds. TABI LABO’s media and content is based on a worldview that resonates with the story and vision of Millennials around the world, and BPM makes this its foundation to create movements. With the vision of “molding the future of media and advertisement in a world revolving around smartphones,” TABI LABO provides articles, video planning and production, media planning, and distribution in a vertically integrated organization, with media operations at our core. We offer marketing solutions via BRAND STUDIOS and high-quality content that we deliver through the optimum channels.